Even in the 21st century, we continue to be made aware of the many challenges faced by women. And our next guest says that he sees that in their financial lives as well. 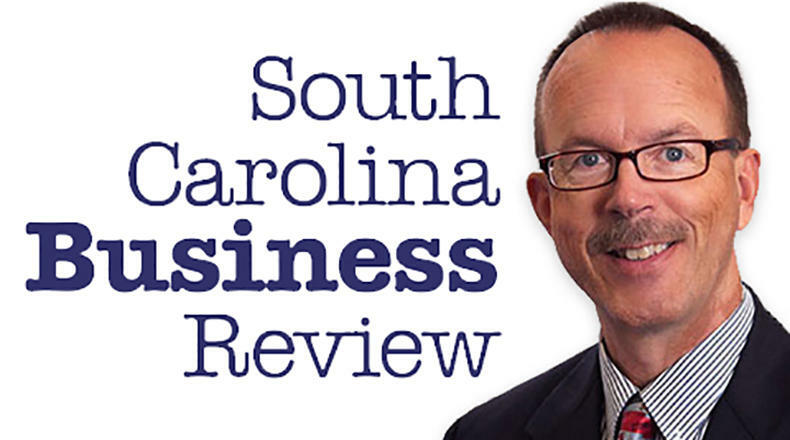 Mike Switzer interviews Bryan Ballentine, a certified financial planner in Greenville, SC.